Precocious Elsa, a sharp-witted seven-year-old, has only one friend, her protective, eccentric Granny, who tells her nightly bedtime fairy tales in their small apartment in the Land of Almost-Awake. 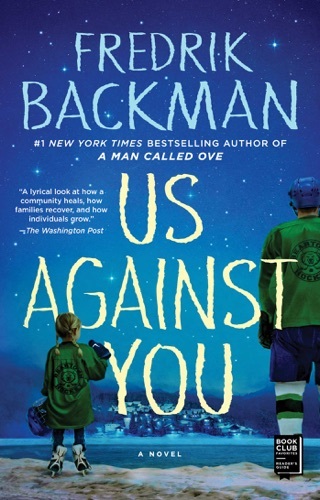 But when cancer takes Granny away, Elsa is tasked with delivering her grandmother's final letters of apology to the other residents of the building The Monster, a hulking, quiet germaphobe; Alf, a tough-talking, curmudgeonly cabbie; Britt-Marie, the nervous wife of a businessman; and others whom she feels she mistreated during her life. 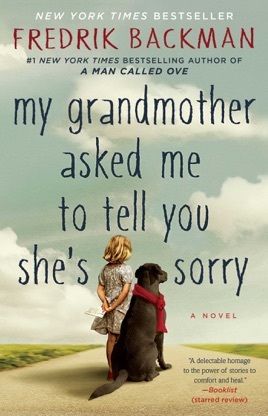 Elsa proceeds through her quest, yet as she gets to know her neighbors, she discovers they all share traits and histories with characters from Granny's fairy tales. As her two worlds collide, Elsa, along with her new compatriots (including a giant dog known as a wurse), soon realize their home is actually the Land of Almost-Awake's castle, and that it needs protection from a dragon who is poised to strike. 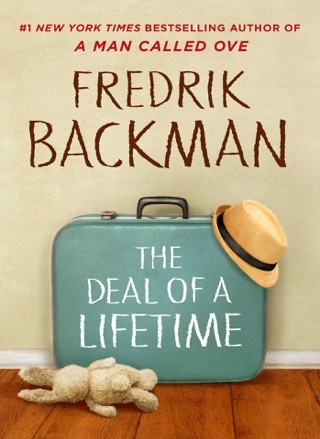 In his second offering, Backman (A Man Called Ove) continues to write with the same whimsical charm and warm heart as in his debut. 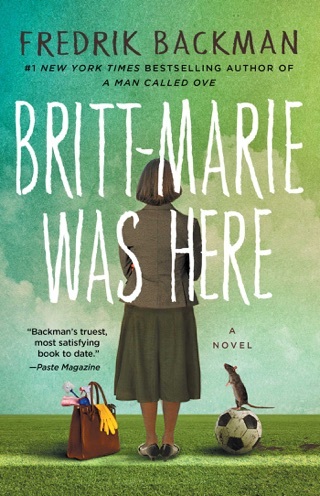 Though it's certainly entertaining, Elsa's narrative with several subplots to juggle and an overabundance of quirkiness doesn't succeed quite as well as Backman's previous work. Still, fans of the author will find more to like here. 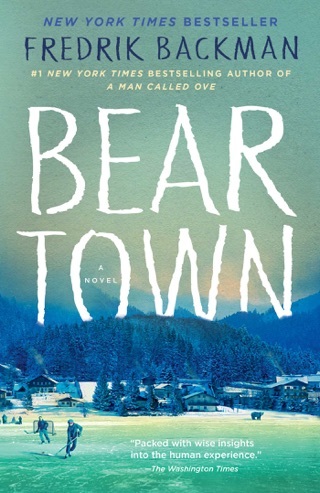 I am still reading this book and it is definitely one of my most favorite books that I have read. 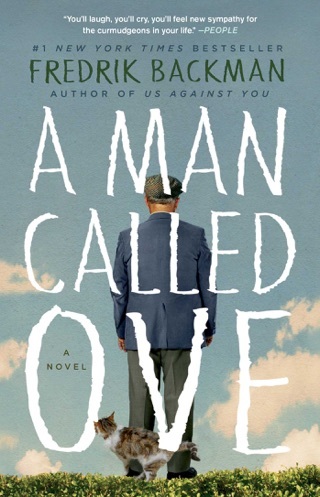 I cannot wait to read "A Man Called Ove" after this book. I have heard such good things about it. 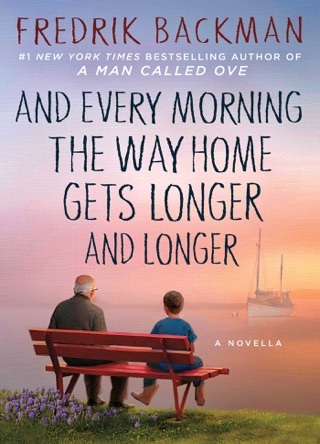 A very pleasant book. It took a little time to get into it But worth the wait.